You’re searching for your next phone and all you want to know is what your best option is. Well, we’re here to help. We’ve compiled a list of the five best Android smartphones regardless of price. These devices are the cream of the crop. They’ll offer excellent performance and a long lifespan. Without further ado, here are our picks in no particular order. OnePlus continues to deliver flagship devices at unbelievable prices. 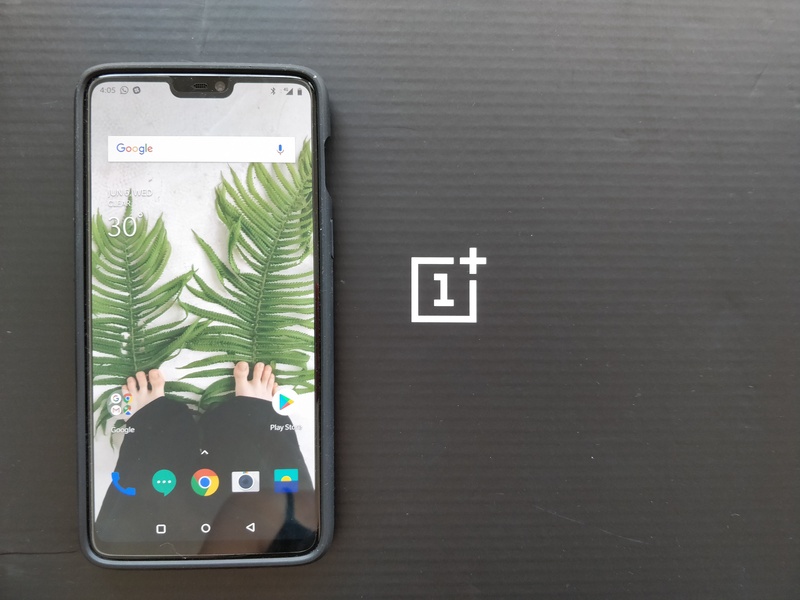 The OnePlus 6 starts off at $529 and offers excellent specs, build quality, and a second-to-none software experience. The OnePlus 6 features a Qualcomm Snapdragon 845 SoC. The octa-core chip is clocked at 2.8 GHz and is fast as hell. Backing up the SoC is either 6 or 8 GB of RAM and 64, 128, or 256 GB of storage. While there’s no expandable storage here, OnePlus offers a ton of storage standard and it’s only about $50 to purchase a model with higher capacity. One of the biggest changes for OnePlus is going to a glass back. Previous iterations normally had metal backs, but this year we’re seeing a gorgeous black or white glass that gives the OP6 an even more premium look. Unfortunately, we still don’t have wireless charging, but OnePlus does include its excellent DASH charging that promises a day’s worth of battery in just an hour of charging. Embrace the notch! LG certainly has with the LG G7. The latest flagship from the South Korean giant features a notched 6.1-inch IPS LCD with a 3120 x 1440 resolution. Last year we saw phones finally break through to the 18:9 aspect ratio, but now we’re seeing device manufacturers like LG push that to an insane 19.5:8. The display is surrounded but incredibly small bezels and features a small chin on the bottom of the phone. If you’re alright with a notch, you might agree that this is a pretty handsome phone. 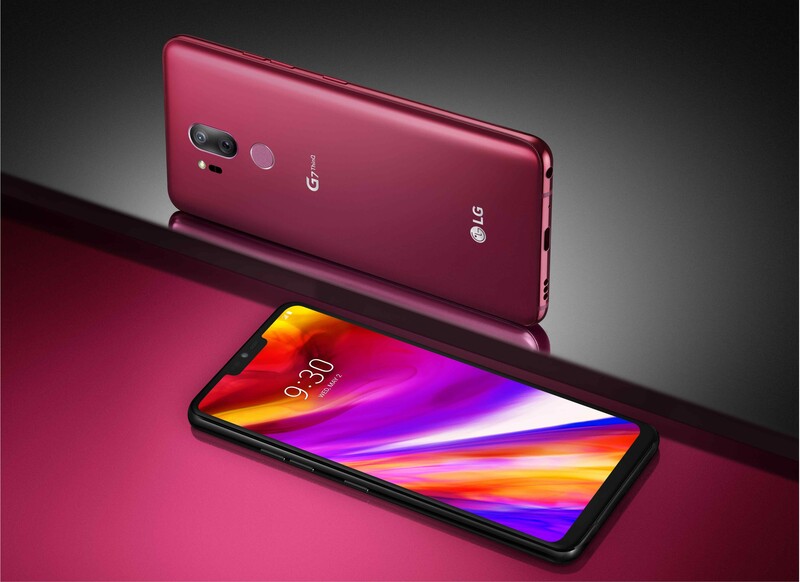 Like most 2018 flagships, the LG G7 features a Qualcomm Snapdragon 845 SoC, 4 or 6 GB of RAM, and 64 or 128 GB of RAM. A 3000 mAh battery might feel underwhelming but LG promises all-day battery life and there’s quick charge onboard for when you need to top off. Where LG hopes to differentiate itself is in its AI capabilities. AI is starting to feel like a buzzword right now, but LG hopes that some new camera functionality and smart battery capabilities are enough to win customers over. These phones really need no introduction. Google’s own flagships are nothing short of excellent. Despite some early issues, the Google Pixel 2 XL is the flagship of choice for many power users, while the smaller Pixel 2 gives those who want a smaller device a compelling option. 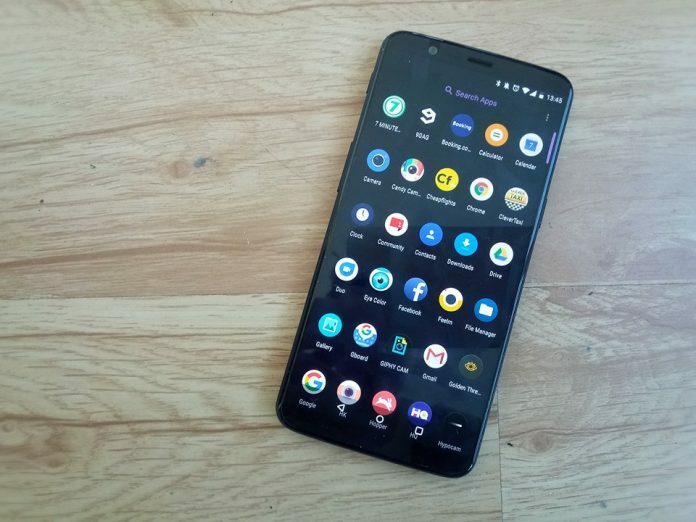 No matter how big you like your screen, you can’t go wrong with a Pixel 2 or Pixel 2 XL. 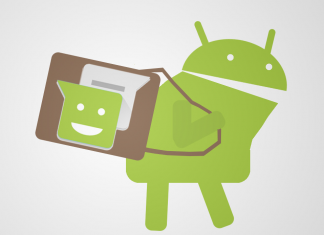 The devices feature Google’s vision for the Android operating system. The small additions that Google has added into pure Android make the Pixel devices a joy to use and some of the fastest and smoothest on the market. If there’s one thing Google does right, it’s software. Another thing that Google absolutely nailed is the speakers in the Pixels. 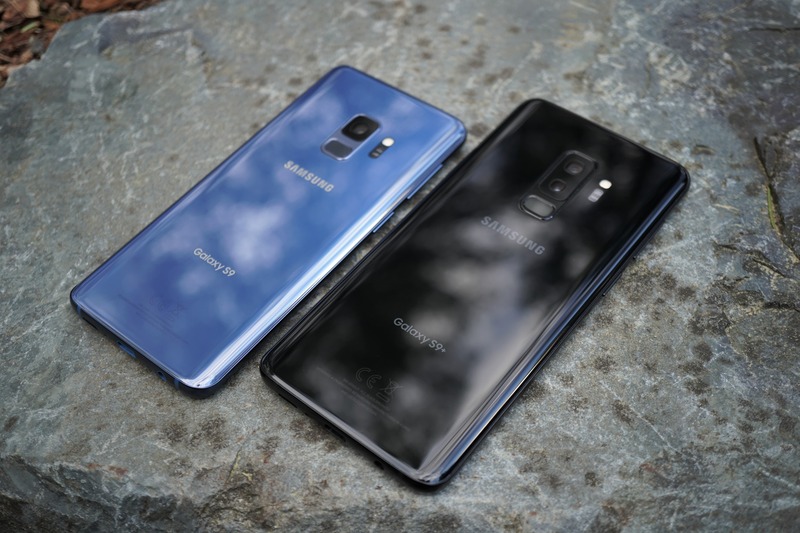 Both devices feature front-facing speakers that rank near that best for any phone on the market. While they aren’t the loudest in history, they sound great and speakers pointed toward you are always going to sound better than ones pointed away from you. We absolutely love the speakers on the Google Pixel 2 and Pixel 2 XL. Last but certainly not least is the camera. The Pixels have what is widely seen as the best camera in a smartphone on the market. The camera app is dead simple and just takes great shots. A portrait mode gives a great depth-of-field effect, and pictures feel true to life and give plenty of detail. 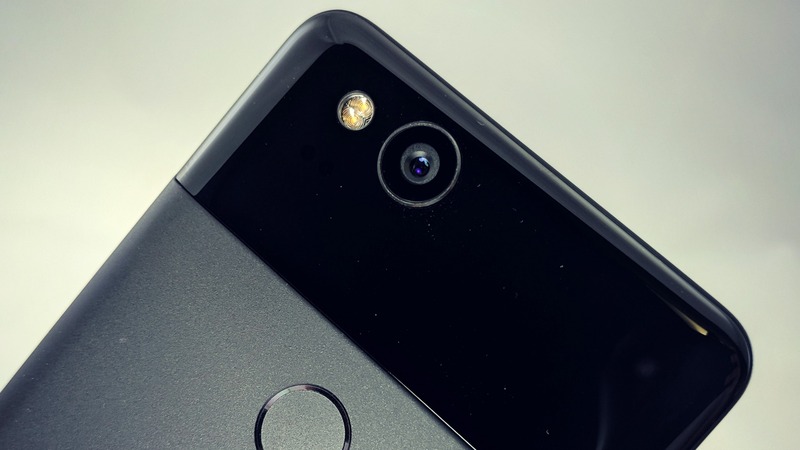 If you want the phone with the best camera, the Pixel 2 or Pixel 2 XL is a no-brainer. Like most flagships released in 2017, Huawei opted for a glass and metal sandwich for the Mate 10 Pro. This gives the device an ultra-premium feel in the hand. When you pick it up, you instantly remember why you dropped $800 on the device. It feels like something that would cost that much. Between the glass on the front and back of the device sits an absolutely gigantic battery. The battery measures in at 4,000 mAh making it one of the largest on the market today. It tops battery champs like the Pixel 2 XL and OnePlus 5T, being equaled only by the Razer Phone. Combining that big of a battery with strong background restrictions in software means that the Mate 10 Pro ranks near the top of the charts in battery life. The Mate 10 Pro ships with the brand new Kirin 970 chips that boasts enhanced A.I. capabilities. What exactly does that mean? 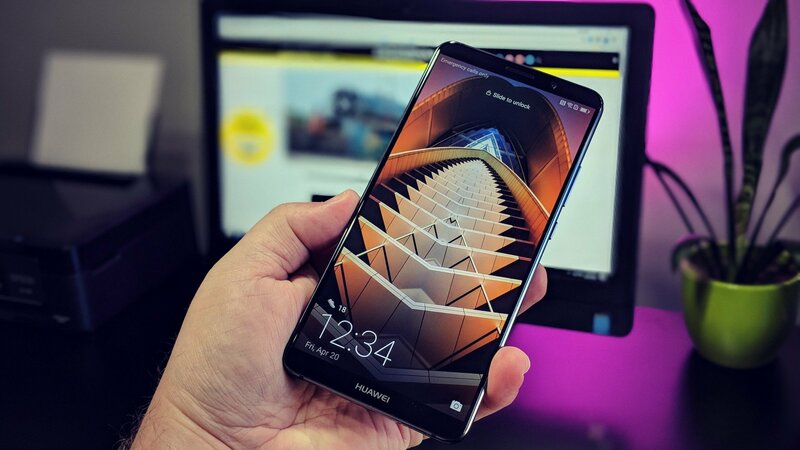 Huawei says that the chip has an on-board NPU (Neural Processing Unit) that allows it to process A.I.-related tasks faster than ever. This lets the Mate 10 Pro provide contextually aware smart tips, offer better noise cancelation in calls, and scene recognition in the camera application. This is one seriously smartphone.